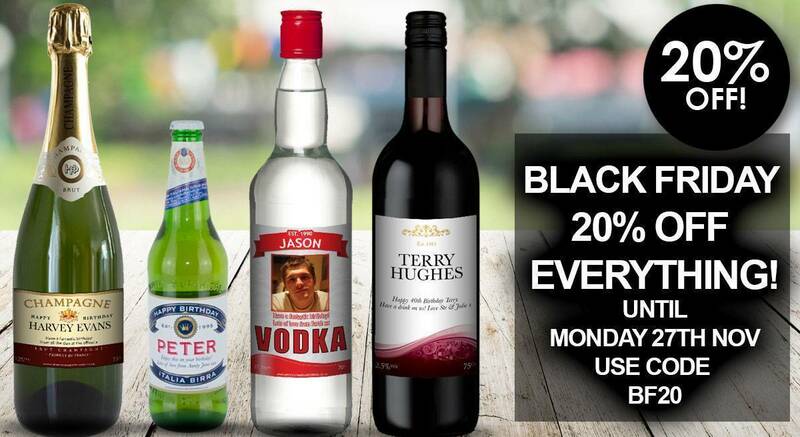 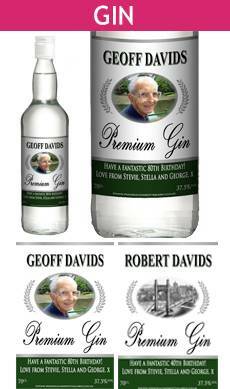 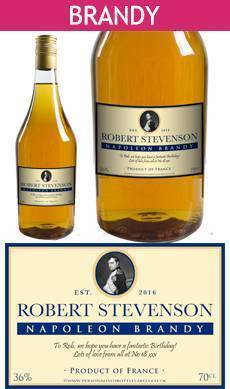 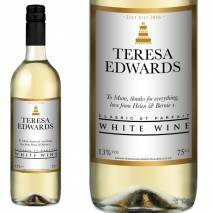 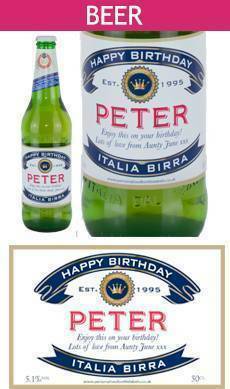 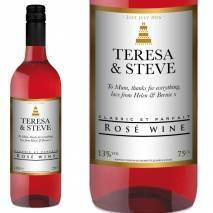 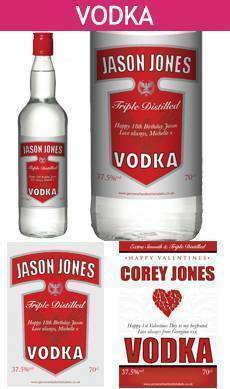 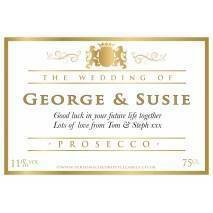 Personalised Alcohol and Bottle Labels for Weddings. 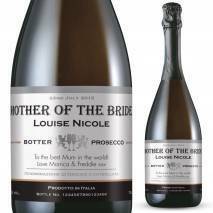 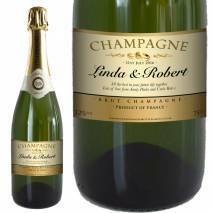 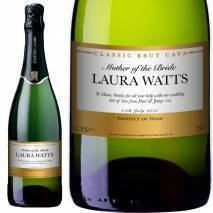 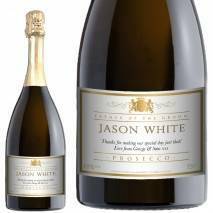 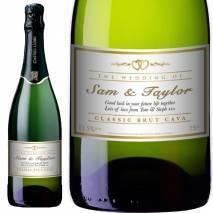 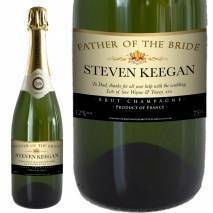 What better way to toast the bride and groom than with a bottle of personalised wedding Champagne? 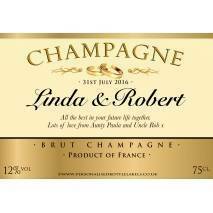 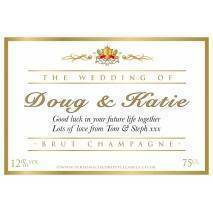 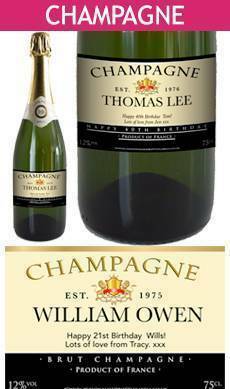 Our exclusive personalised Champagne labels are available in a range of wedding designs suitable to celebrate the wedding, or as a gift for members of the wedding party.